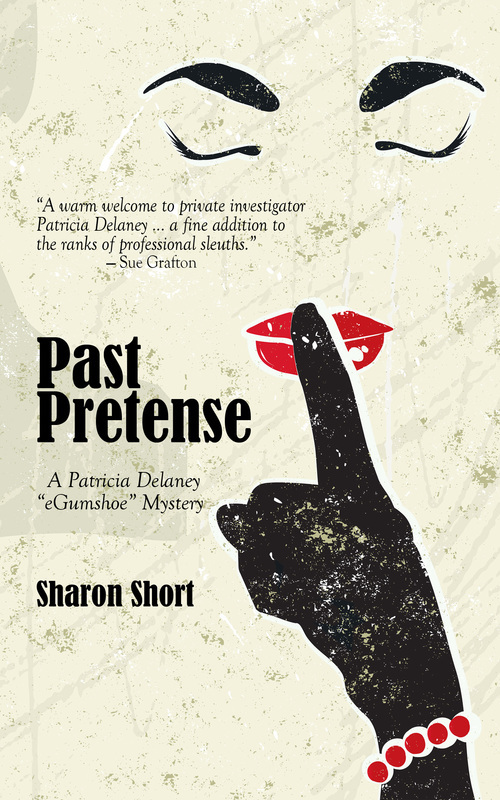 In which Patricia Delaney--'electronic gumshoe,' or 'cyber PI,' or 'computer-whiz detective,' solved crimes. Patricia's nickname depended upon who was writing the marketing copy at any given time. The confusion is understandable (if now a bit quaint) because Patricia used computer databases and the World Wide Web to snoop around and solve crimes! OK, now that's eye-rollingly obvious--and who doesn't snoop on the Internet these days--but these novels were published in the early 1990s, when the Internet was newfangled rather than ubiquitous. 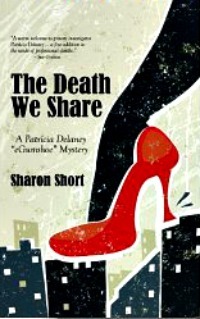 Patricia was one of the first--if not THE first--detective in fiction to use computer database and Internet research to solve her cases. The novels were published in the U.S. by Fawcett Books, a division of Random House, and in the U.K. by Women's Press Ltd.; I've included a gallery of the original book covers at the bottom of this page simply because the art work was so lush. Originally published by Fawcett books (a division of Random House), these novels have now been reissued by Cornerstone Communications, with a new forward and a few changes to name the technology used (terms such as PC-286 were avoided at the time; now, since the novels are 'historical' why not use the terms?). Third (and final) in series. 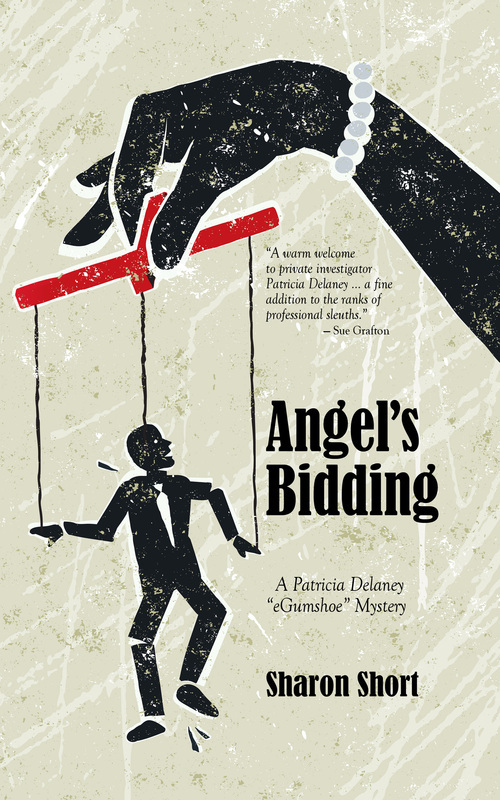 Patricia Delaney, computer-whiz eGumshoe, combines old-fashioned detective work with newly emerging computer technology to investigate the disappearance of an employee, and $100,000.00, from Kauffman Real Estate and Auctioneering. Features a murder-by-hatpin! Directly from the Publisher (Cornerstone Communications); click "Buy Now" below. Patricia's own steamy past resurfaces when she accepts Gigi Lafferty's odd request to investigate her own past... and Patricia discovers Gigi is actually her old pal Loretta King, once a stripper at a bar where Patricia was a bouncer. Print and Audiobook Versions Coming Soon. Patricia is hired by opera superstar Carlotta Moses to investigate the claim of a sleazy tell-all TV program that Carlotta once had a child she abandoned.